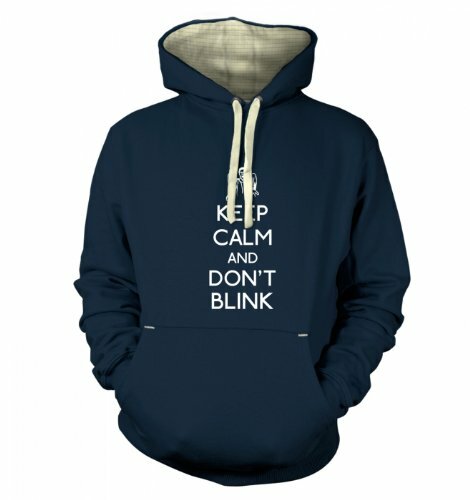 PRODUCT INFORMATION: This photo and all photos sold by Tenth Planet Events are Genuine, and ontained personally by the company, there are no fakes or copies and only genuine. Standard size signed photos are 8″ x 10″ (some may vary give or take an inch or two). 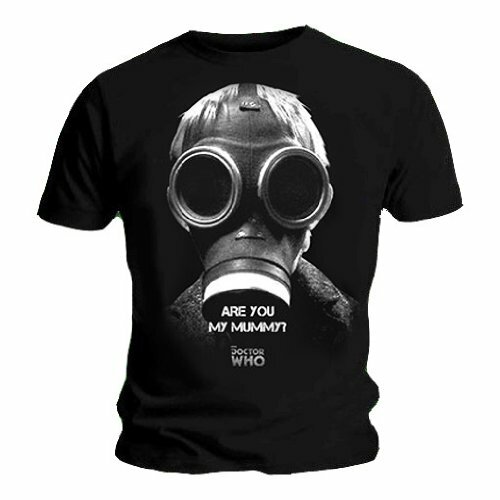 Please see our other items, there are thousends to choose from. 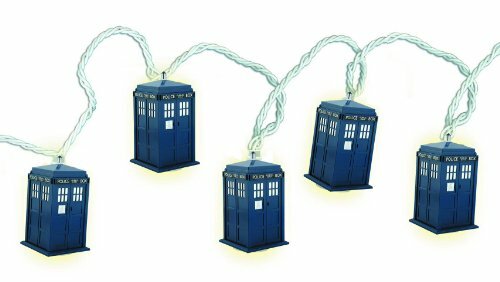 COMPANY INFORMATION: We at Tenth Planet Events are specialists in supplying TV and film replica Jewellery and Props AND signed Autographs. 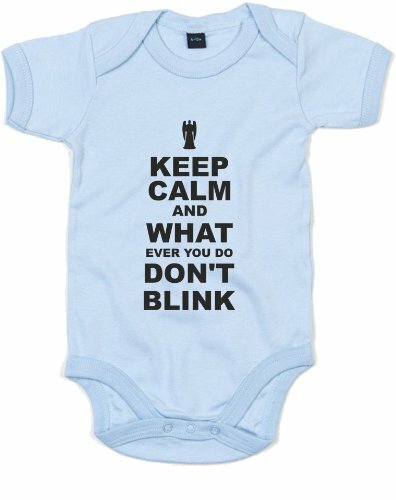 We have hundreds of different items from many popular TV programs and films including Harry Potter, Doctor Who, Supernatural, Twilight, X-Men, Buffy, Resident Evil, Batman, Lord of the Rings and so much more. Check out our other listings and be sure to add us as one of your favorite buyers. Please contact Tenth Planet Events for if you have any special requirements, we strive for customer satisfaction and will do our upmost to deliver a profesional service, with fast delivery times and positive feedback left and we appriciate feedback from buyers. We have over four thousend different autographs all of which are personally obtained by Tenth planet Events and are 100 percent genuine, please check out our shop. All our photos are Real Genuine signed autographs, they are not fake or copies, they are signed by the person themselves in permanant marker pen. Obtained personally by Tenth Planet Events Ltd, Thousends of Autographs in stock, all genuine. 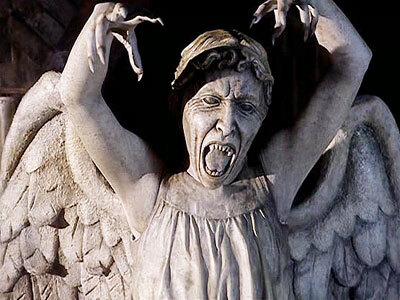 Tenth Planet Events is also a seller of TV and Film Jewellery and Accesories and Props, and event tickets for signings. 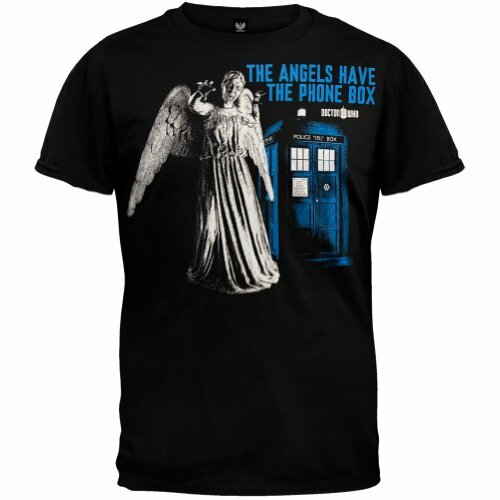 From the classic Doctor Who episode, “Blink” comes this black, 100% cotton t-shirt with a stylized “The Angels have the Phone Box” graphic printed across the front. 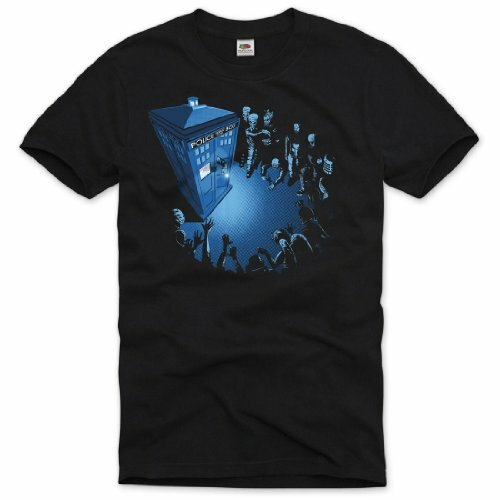 An awesome tee for series Whovians – and one that Larry Nightingale’s already got. 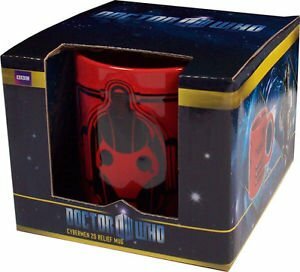 DOCTOR WHO CYBERMAN MUG 2D RELIEF RED AND BLACK IN COLOUR IN BOX. Casual short-sleeve tee with eye-catching print on the chest. Crafted from soft cotton jersey, it teams well with your favourite pair of jeans. A perfect basic solo or as a layer. Crew-neck styling with details such as enhanced neckline. The t-shirt and the print in particular are Oeko-Tex® Standard 100 certified (Confidence in Textiles) and as a result are free of harmful substances.